If you have a look at phones from the past decades, you can see a major difference. For example, the phones that were used in the 80’s are vastly different from an iPhone. They are different in so many different ways. But one of the things that makes them so much more efficient than a brick phone from the 80’s, is that the iPhone is wireless. It needs no wires at all for you to be able to utilise a number of different uses and applications. Wireless devices and wireless functionality in general is one of the pioneering forces of the technology age, the object you’ve created can’t reach the higher echelons of gadgetry unless it is wireless. Inductive charging : How it works? 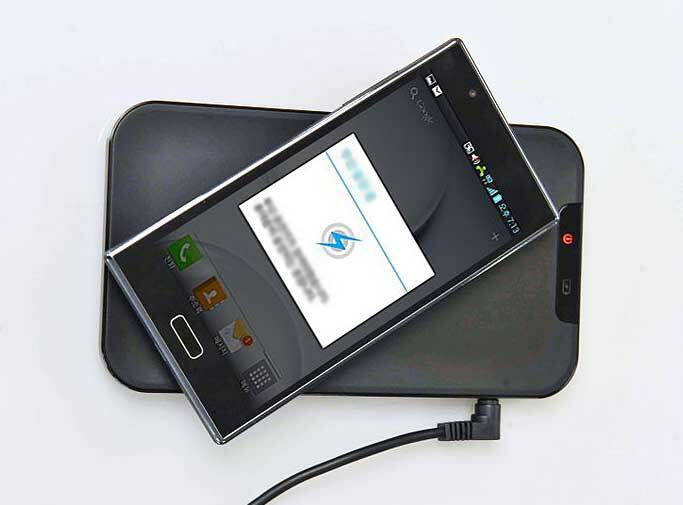 One of the technologies being utilised more and more, is the process of inductive charging. Which is when an Induction charger uses a coil to create an alternating electromagnetic field from within a charging base. There is then an induction coil, also in the portable device, and it takes power from the electromagnetic field and converts it back into electric current to charge the battery. The energy is transferred between the coils by the phenomenon of mutual induction, which is similar to the transformer action. We are so enshrined to think that to charge something it must have a power source plugged into it, to enable it to receive power and energy. 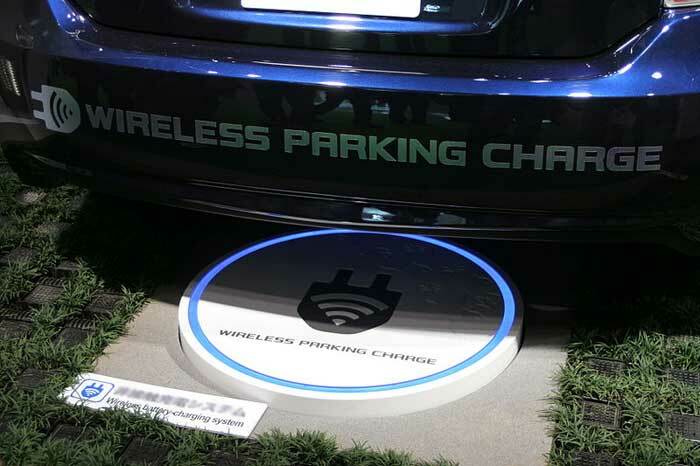 But those technicians that have created and are improving the nature of inductive charging are breaking this myth with the use of mutual induction that permits wireless charging. This technology, once thought to be impossible, is now powering phones, industrial devices and even heavy-duty equipment. It can be expected that we will see a lot more of this sort of revolutionising of charging in the years to come. It has the potential to be cost effective, it is easy to use and there is less potential to break. And (which is what drives most of these implementations of it thus far) it is easy to use you don’t have to pay for research paper about inductive charging to know how it works. It also looks the part, imagine being at a party and just placing your phone down onto a sleek black pad and having it light up, notifying you that it has begun to charge. The coolness factor of it has already been enough for Nokia and Samsung to integrate it into their phones. This technology is seen as a revolutionary method of charging in technological circles and is already utilised in a number of products, including the Apple watch, the Nokia Lumia 820 and an Oral-B toothbrush. This revolution is not just for phones, but for a variety of electrical machines. It is revolutionary enough integrating a wireless charging capability in a phone. Imagine if your power drill was wirelessly charged, or even your electric car just had to be parked up in a certain spot for a while before you could drive it away with a full battery. The fact that the process has already been used on handheld industrial equipment and even some larger industrial machines is huge, and shows us that this technology, that seems problematic, can be used to charge and power large devices. The quality of its use is also surprisingly good, reviews of the wireless functionality of the Nokia Lumia 920 state that it’s ‘convenient’, and that ‘charging takes a little longer that it would using a normal charger’ but that this doesn’t dampen the application of a revolutionary charging method to provide efficiency. And on the Samsung S5, reviewers said that it ‘actually worked consistently’, and that the price tag was enough to justify labeling it a wireless charging option with real financial value. Of course this is very significant, being that when people imagine wireless chargers they instantly see dollar signs, and expect that particular function to cost them a lot more money. But, it comes to just $25 extra to add that functionality to the Samsung S5. I for one dream of the day I can just leave my phone on a small pad, pick it up an hour later and have the ability to walk away and write my paper I need to write, text friends, email colleagues, video call parents, absolutely anything imaginable. And all I had to do was place my phone onto a charging dock (not even straight or in a regimented position at all!) and let the induction coils do their thing. It really is a glimpse into the future, and it’s being used more and more right now.